Click here to read the text I wrote for the exhibition. Ludvik Soucek, Untitled (dressmaker’s dummy), 1950 ca. Milota Havrankova, Hans, 1968-69 ca. František Drtikol Composition (with wooden figures), 1928 ca. 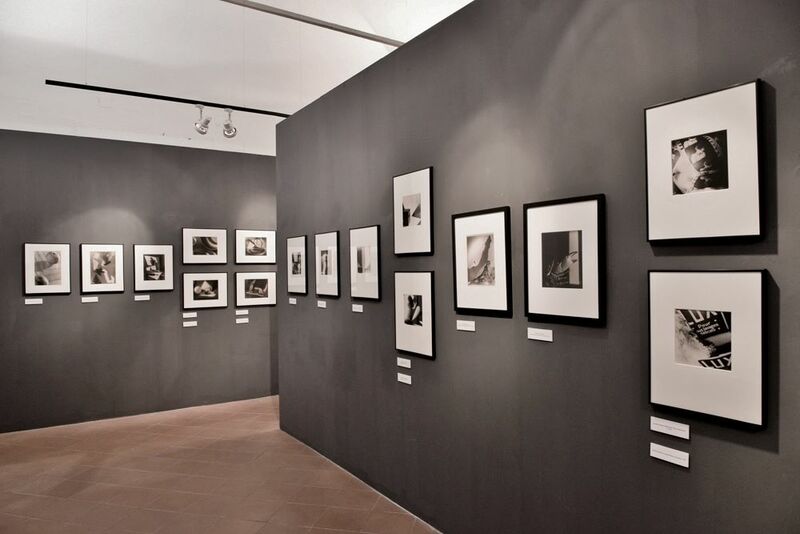 The exhibition Czech Fundamental is organized by gallery Photo Edition Berlin in collaboration with Museo di Roma in Trastevere and Centro Sperimentale di Fotografia, Rome. The retrospective show engages the viewer in a dialogue between old and new – Czech photography from the very beginnings of the avant-garde in the 1920s, to a broad selection of contemporary artists whose works exhibit an individual, authorial or experimental approach to the medium. Featured are photographs fundamental to the development of a specifically Czech vision – Frantisek Drtikol’s nudes, Jaroslav Rossler’s and Jaromir Funke’s contemplative compositions, surreal arrangements by Vaclav Zykmund and Josef Sudek’s poetic still-lifes. The first section of the exhibition presents Constructivism, Surrealism and New Objectivity from 1920 – 1945. The second section presents Art Informel, Surrealism, Minimalism from the Post-war era to the 1970s. Staged Photography, Postmodernism and New Experimentation from the 1990s forms the third and final section, featuring the very different modern and contemporary visions of Czech and Slovak photographers who became prominent in the 1990s. They represent the last mature generation not absorbed into globalization and digitalization, a phenomenon which has made all but impossible the presentation of photography – as Czech – in the decades following. Frantisek Drtikol, Jaroslav Rossler, Jaromir Funke, Eugen Wiškovský, Milos Korecek, Vaclav Zykmund, Ladislav Emil Berka. Josef Sudek, Vilem Reichmann, Miroslav Hak, Jan Svoboba, Emila Medkova, Eva Fuka, Bela Kolarova, Milota Havrankova, Miroslav Tichy. Jan Saudek, Aleš Kuneš, Suzanne Pastor, Nadia Rovderova, Jiri Sigut, Eliška Bartek, Stepan Grygar, Miro Svolik, Tono Stano, Peter Zupnik, Ivan Pinkava. Click here to listen to the podcast dedicated to Czech Fundamental by RAM – Radio Arte Mobile.